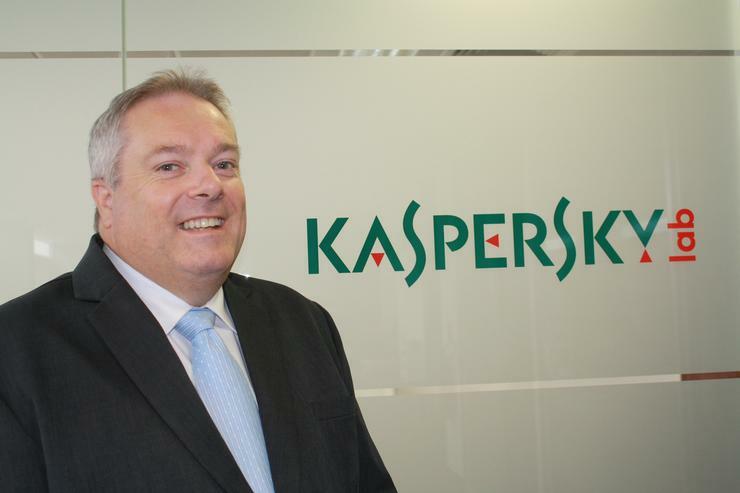 Software security company, Kaspersky Lab, has named Peter Brady as its new general manager. Brady replaces Andrew Mamonitis, who has since taken on a director role at distributor, Hemisphere Technologies. In this role, Brady will be responsible for developing Kaspersky Lab’s strategic business plan for the A/NZ region, and building partnerships that will steer the company towards continued growth in the enterprise arena. Brady told ARN the enterprise area is a key focus for the company as businesses have been responding favourably to its products in that area and it makes sense to continue momentum in that direction. "We have opportunities in endpoint security, the virtualisation market, and in online banking transactions that we must act on. "We want to leverage the Kaspersky Lab brand in the coming 12 months and rejuvenate our drive towards B2B. We will expand our revenue from the enterprise arena, with a focus on government, education, healthcare and finance," he said. Apart from making significant inroads into the enterprise arena and increasing regional brand awareness in that sector, he is also expecting to focus on developing a strong partner acquisition campaign. "Our partners are essential to our growth, and we need to reward them for their loyalty." Brady brings to the role 22 years’ management experience in the IT industry, including four years as Kaspersky Lab A/NZ’s channel sales manager – a role he was in before being promoted to general manager. "I have spent the last twenty two years in management in the Australian IT industry. I have seen the market change in so many ways through the years, and I’ve had to adapt my business strategies accordingly. I want to use my intuition for seizing new opportunities and help steer the company as the local climate continues to mature. "Of equal importance is building new relationships and strengthening existing ones. I have developed many business relationships from the ground up, and this will remain a crucial element of my leadership style. “I’m thrilled to take the lead following the successful reign of Andrew Mamonitis, and position the company as a more dominant player in the A/NZ security market. I look forward to leading and mentoring the ever-growing team to achieve the company’s goals and expand its presence in the enterprise arena,” he said. Brady has also previously held management positions at MYOB, Pica Australia, and Coca Cola. At MYOB, he served as its national reseller channel manager for almost nine years. Before that, he was at PICA Australia for five years as its A/NZ national sales manager.